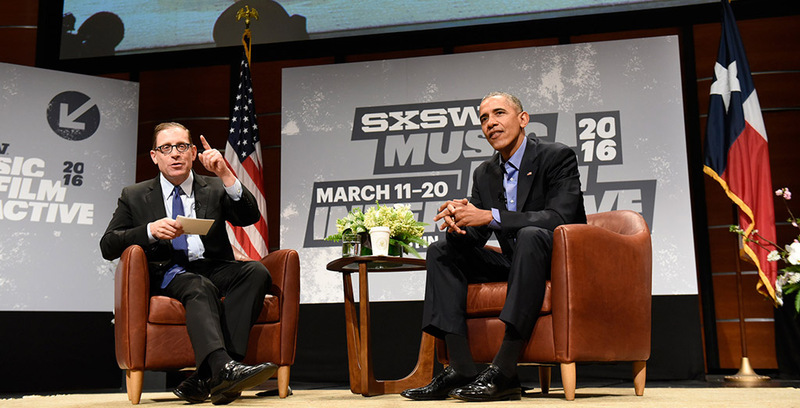 Seventy-two hours after my sit-down with President Obama at the South by Southwest Interactive festival, I have only one real regret: There were a bunch of good questions that I didn’t get a chance to ask him. We were supposed to be on the schedule last Friday from 2:40 to 3:40 p.m. We would talk about civic engagement in the digital age for the first two-thirds of our session and use the last third to take up questions sent in by regular folks — with no limitation on topic. 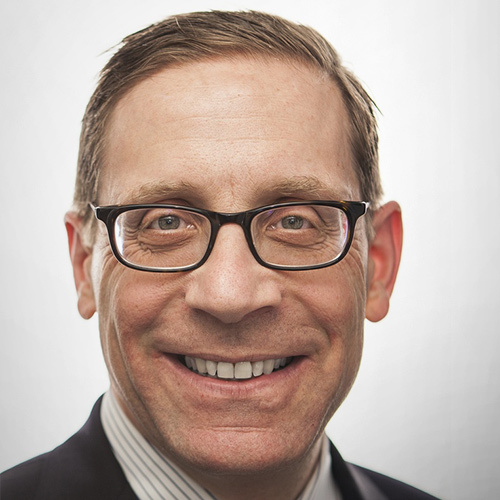 The idea to crowdsource audience questions in advance — a good one — came from Jason Goldman, the chief digital officer at the White House. Jason thought it would go more smoothly than asking people in the room to line up behind microphones, and it would expand the pool of potential questioners. He suggested that we solicit questions through The Texas Tribune’s website. I alone would vet every question that came in, and I’d ask as many as time allowed. Over the couple days before the event, about 400 questions were submitted. The most common of these was a more hostile version of, “Mr. President, why did you skip Nancy Reagan’s funeral to attend SXSW?” The former first lady’s memorial service was to take place in California the same day as the opener of the festival. I rejected that question early on for a simple reason: George W. Bush didn’t go to Lady Bird Johnson’s funeral. Laura Bush did, just as Michelle Obama would attend Mrs. Reagan’s. Next? Several other questions were too generic and open-ended. “What’s your legacy going to be?” “What’s the most surprising thing about being president?” “What will you do when you leave the White House?” Not bad, exactly, but unlikely to elicit memorable answers. But the bulk of the questions were good or very good, and some were great. There were many more than I would ever have the time to ask, so I pared them down to a short list likely to generate big audience interest and headlines the next day. I had my plan in place … and then POTUS went to Torchy’s. His now-famous taco run made him late to arrive, and our start time was pushed back to 3 p.m. Even with an extra five minutes tacked onto the back end, we’d have only 45 minutes together. By the time the president had sufficiently engaged with me on the agreed-upon topic, we had time for one or maybe two questions from the gen pop. Because of the enormous interest in the Apple case, I decided on the spot to ask that one first. If he had given a succinct answer, I might have gotten in a second question, but he spent ten minutes on a thoughtful, nuanced response that did indeed drive the next day’s headlines around the country. And then the clock ran out. It’s too bad that the other questions I selected to ask didn’t make the cut, as I’m betting his answers would have made news too. I post them here (with follow-ups and my editorial comments) for posterity — or in case someone else gets a chance to crowdsource queries for him sometime soon. Always good to ask something of the moment. The tech angle was a nice link to the theme of our conversation. There had to be a 2016 question somewhere in here. The other day, in his news conference alongside Canadian Prime Minister Justin Trudeau, the president pushed back against the idea that he was responsible for the creation of Mr. Trump — the GOP was responsible, he said. The GOP did not create Senator Sanders, however. I wondered if Mr. Obama had a point of view about the source of the anger driving their campaigns. I was going to carefully read this one verbatim, noting that “nutcases” was how the questioner put it. Several people asked a variation on this question, but this precise wording did the best job of making the point. I worried the topic of this question was a little too local — it felt like pandering — so I intended to scratch it off my list. But then I saw UT System Chancellor Bill McRaven and UT President Greg Fenves — who are committed to implementing the law despite their public opposition to it — in the audience, and I thought: Nah, pander away. Speaking of pandering, could there be more of a narcissistic Austin insider question than this one? But it begged to be asked. I assumed the president would say something about issues and turnout and candidates, at which point I was going to interject: “You think HUD Secretary Julián Castro should forgo the possibility of being on a national ticket and commit to coming home to run for governor?” I wasn’t expecting him to give me more than a pat non-answer-answer, but you never know. A good suggested question from the leader of a conservative think tank. Texas and this president have not been, shall we say, locked in a loving embrace, so I was curious to see how he’d react to the premise, which strikes me as fair and accurate. Why else are so many people coming here if not for economic opportunity? The highest net domestic migration in the country from 2010 to 2014 was in Houston, then Dallas, then Austin. And five of the ten fastest-growing cities in the America with 50,000 residents or more are in Texas. A smart question not about the U.S. Again, the tech tie-in caught my eye. 10. This last question I crowdsourced from my 15–year-old; sorry, interviewer’s prerogative. “Since I drilled a dry hole on the Supreme Court question, maybe I’ll have better luck with this one. My teenage son suggested it. He asks that since you’re the college basketball fan-in-chief, could you please tell us your March Madness Final Four?